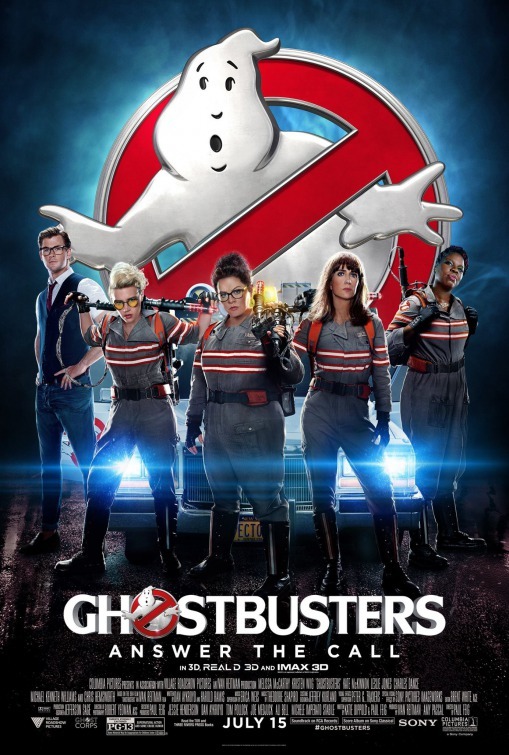 When ghosts start appearing in Manhattan, physicist Erin Gilbert (Kristen Wiig), paranormal engineer Abby Yates (Melissa McCarthy), engineer Jillian Holtzmann (Kate McKinnon) and subway worker and municipal historian Patty Tolan (Leslie Jones) unite to try and stop them. I’m sure there are many comparisons to be made with the original 1984 Ghostbusters but as I have only ever seen that film once about a year ago and I didn’t like it that much and it wasn’t particularly memorable – you won’t find any original vs reboot comparisons here. Ghostbusters is a lot of fun. 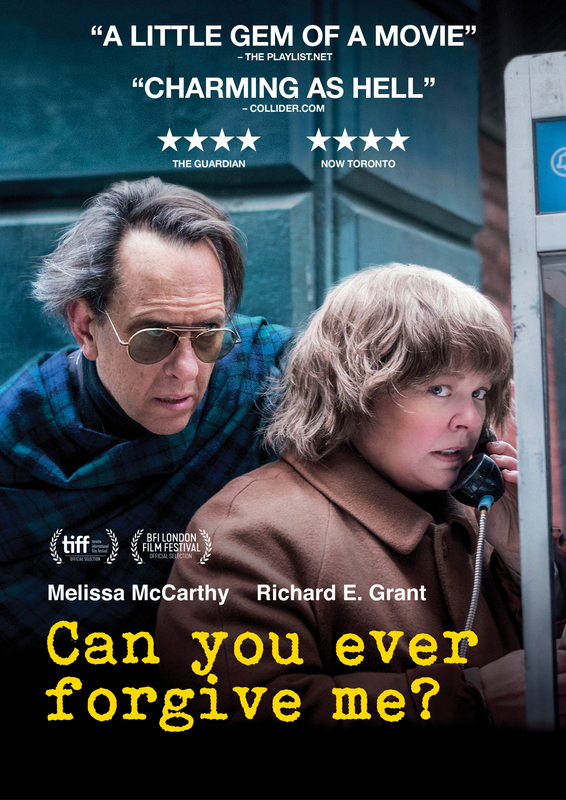 It’s full of jokes and zingy one-liners, I laughed out loud multiple times and when I wasn’t laughing I had a big grin on my face because I was enjoying it so much. There’s some jump scares and the first ghost encounter would have probably scared me a lot if I saw it as a kid. Then there’s the action sequences, they are vibrant and a lot of fun, each Ghostbuster gets her own hero-moment and it’s just great to see. The cast really is wonderful. All four women are smart and capable in different ways and you really feel like they all like each other and become good friends over the course of the film. Wiig and McCarthy continue to have great chemistry and Leslie Jones brings a lot to a character that could be pretty one-dimensional. McKinnon’s Holtzmann is a stand-out as she’s so weird and funny but she owns that and steals just about every scene she’s in. Then there’s Chris Hemsworth as the receptionist Kevin, he’s so dumb and a lot of the laughs are down to him and his interactions with the Ghostbusters. Ghostbusters is so much fun! It’s got a lot of laugh out loud moments but at its core are these four awesome women who are smart and capable and I want to see more films about kickass, awesome women. Yes, Ghostbusters might be a little slow to find its feet and there could be more battles with ghosts sprinkled throughout the film (I love a good montage) but really it’s a great action-comedy movie that is fun for all ages and genders. 4/5.